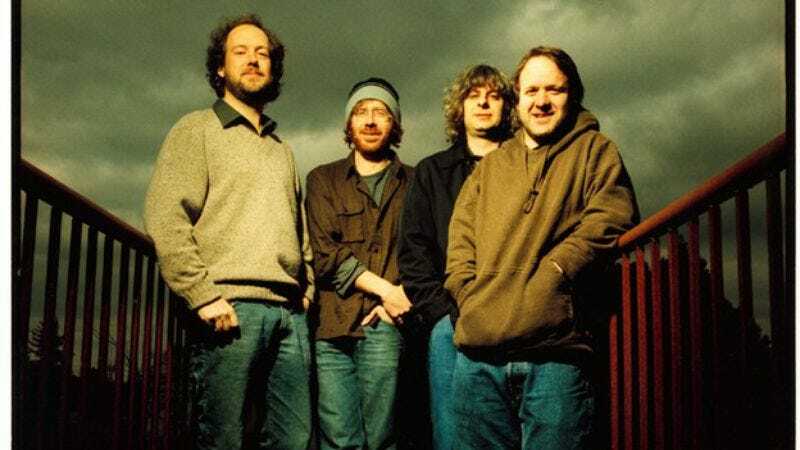 Jam-band jukebox Phish has been known to cover, oh, about a thousand different bands—to the point where it might be easier to count the musical acts that Trey Anastasio and crew haven’t paid homage to in concert (including their annual Halloween tribute shows). Granted, Phish has also ventured far outside the realms of hippie stereotypes when choosing bands to cover. But at Friday’s Phish fry show in Saratoga Springs, Anastasio debuted the group’s rendition of a fairly unforeseeable song: “Energy” by The Apples In Stereo.